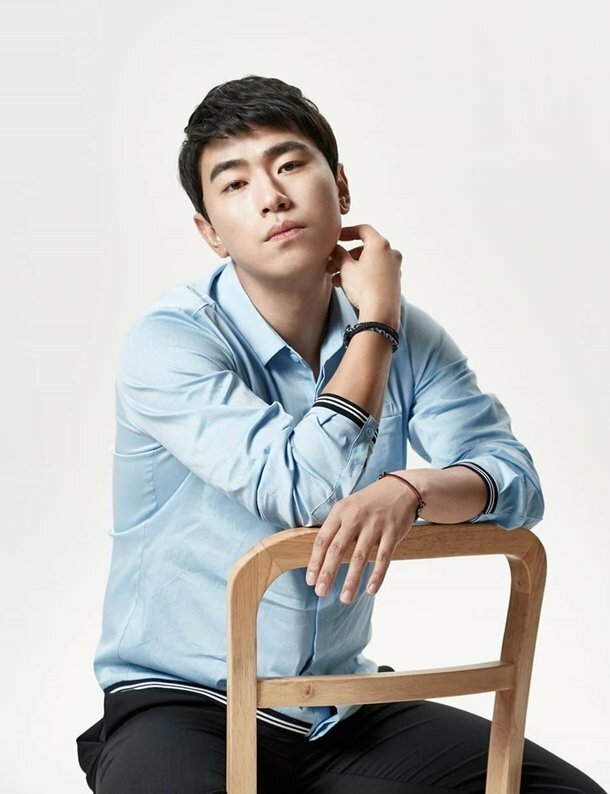 Lee Si-eon to star in "Two Cops"
Lee Si-eon is joining the new MBC drama "Two Cops", a fantasy drama about a detective who is possessed by the soul of a fraud named Cha Dong-tak (Jo Jung-suk) and a foul-tempered social reporter named Song Ji-an ("Hyeri"). Lee Si-eon takes on the role of a legendary character who is famous for his knife skills who now runs a small bar. He is kind and loyal and doesn't get into any trouble even if that means burning his fingers. One day, his character gets a call from Cha Dong-tak. Jo Jung-suk and Lee Si-eon work together and their pairing is expecting to draw a lot of laughs. Lee Si-eon has been appearing in various dramas such as "Answer Me 1997", "W" and "Reunited Worlds". He is also one of the 3 'Dumbers' in the MBC TV show "I Live Alone". Apparently, Lee Si-eon immediately decided to join the drama right away as soon as he heard Jo Jung-suk was in it. "Lee Si-eon to star in "Two Cops""
Moon Ga-young from "Drama Special - Waltzing Alone"